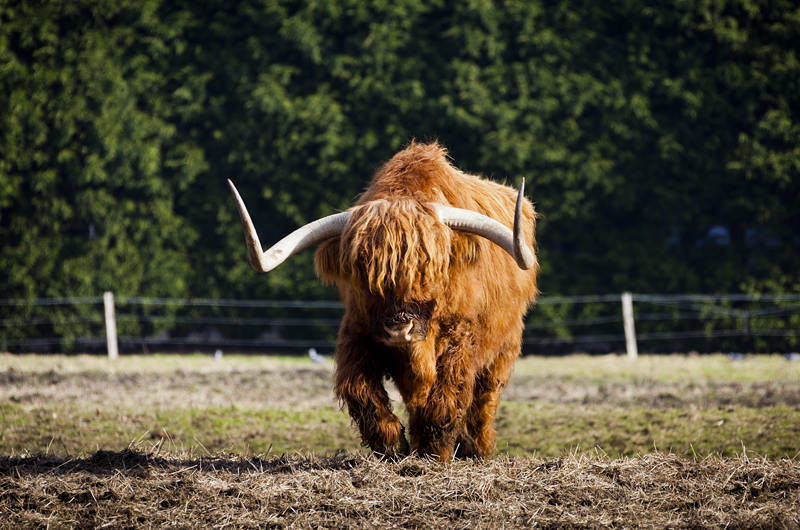 This is a Scottish Longhorn Highland Cow, although it looks like a creature from Star Wars. As it came towards me I had to tell remind myself this is only a herbivore despite looking more dangerous than all carnivores I have photographed. This shot was taken last winter near Grantham in the UK. We are over the worst of the jet lag from travelling back from Australia and plan to walk to a pub in Granchester tomorrow.